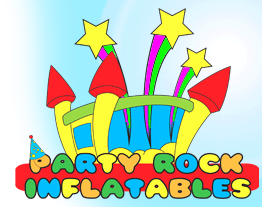 Welcome to our Interavtive Games page! 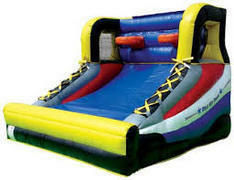 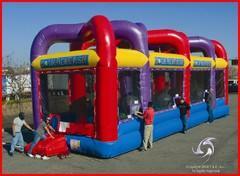 Our inflatable rentals are always clean and sanitized and delivery and pick up is included. 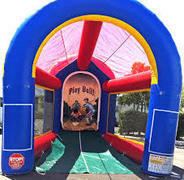 We are licensed and insured and carry only new top quality commercial inflatables that are inspected after every rental! 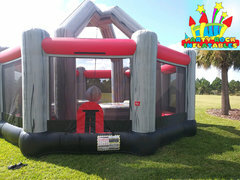 If you want to have a fun smooth event than count on us at party rock inflatables for your next inflatable rental in sarasota or bradenton areas.